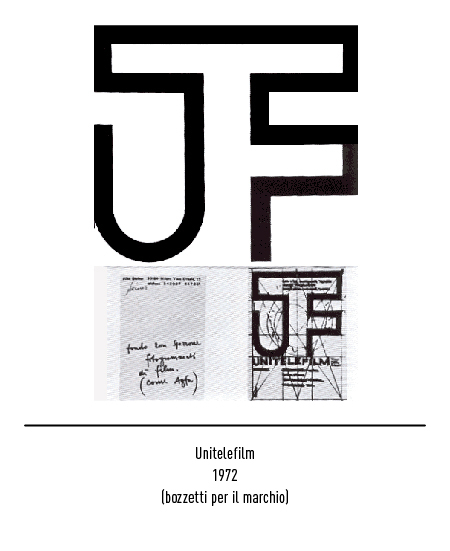 His career brings him to Mexico in the period between 1946 and 1948, where he moves together with his family and Hannes Meyer, former Bauhaus director; the two take part in the nationwide campaign aimed to improve and expand education. 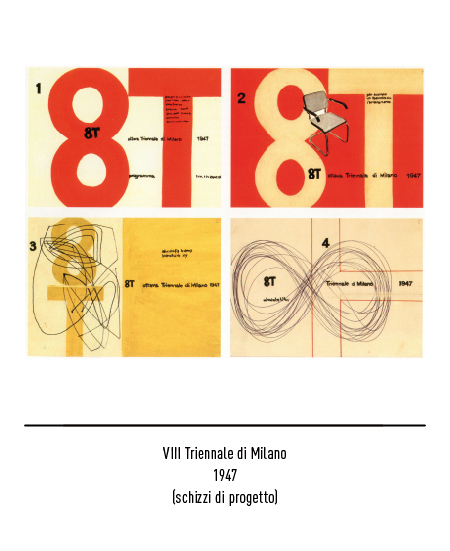 In 1948, he is back in Milan where he starts teaching at the ConvittoScuoladellaRinascita. 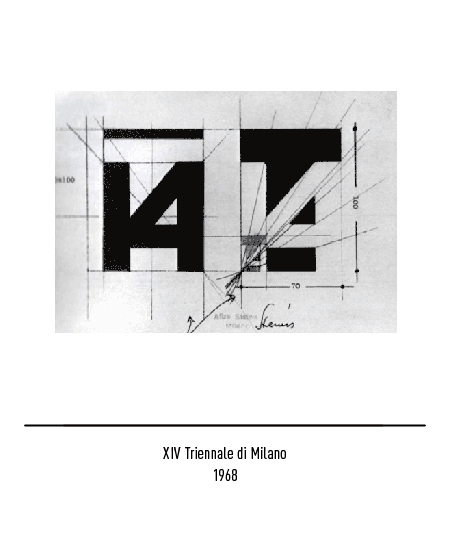 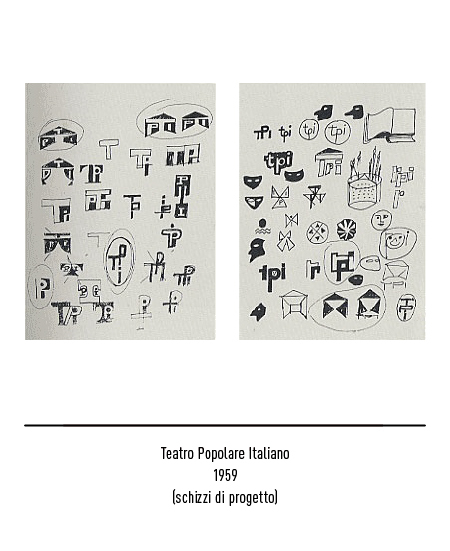 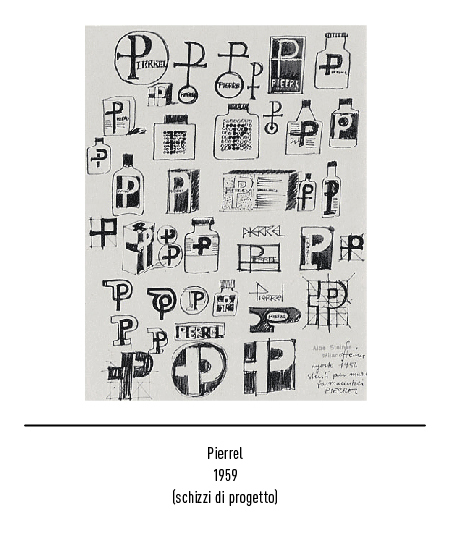 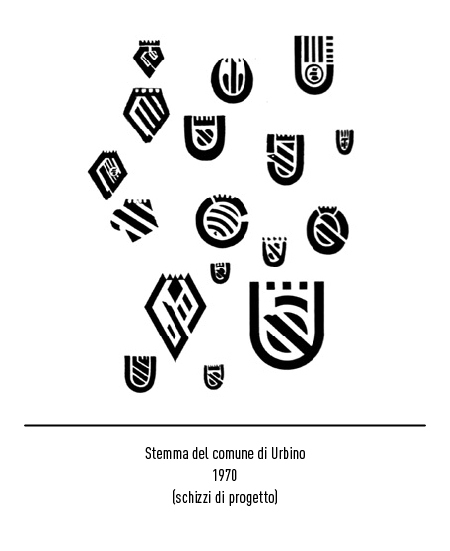 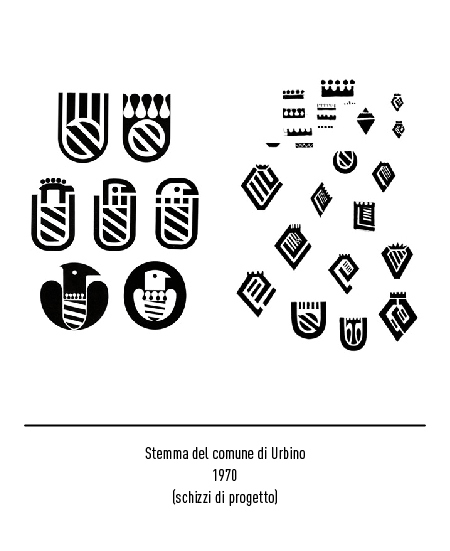 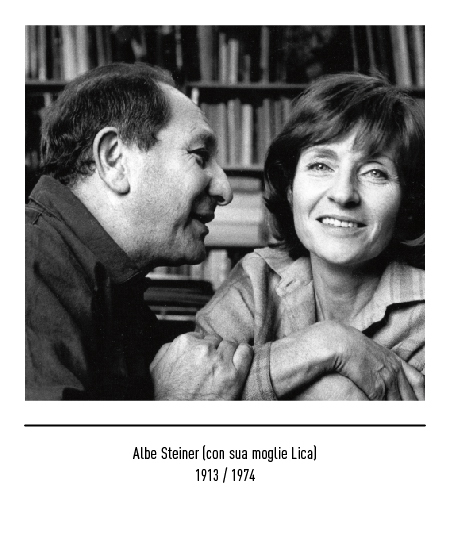 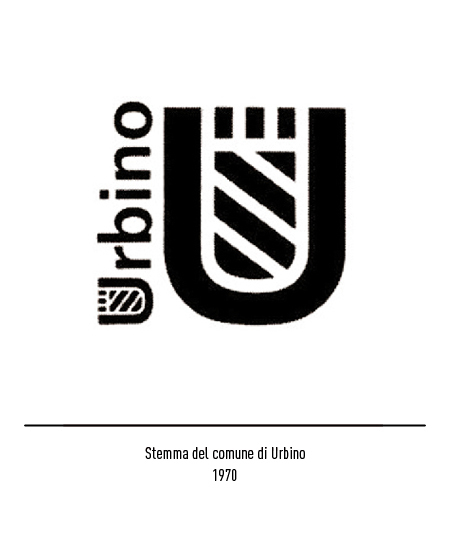 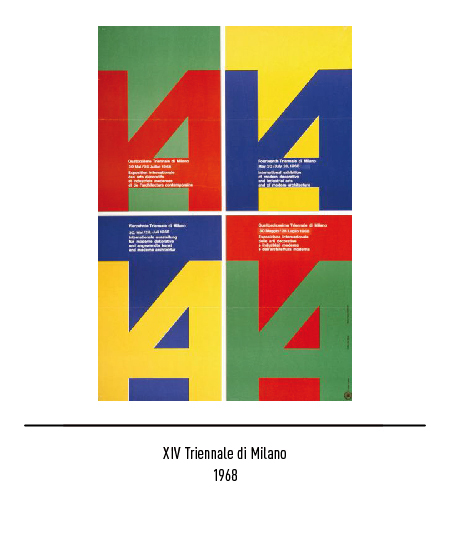 During this time he continues his work as a graphic designer collaborating with numerous magazines (Domus, Metron, Edilizia moderna), the most important Italian publishers (Feltrinelli, Einaudi, Zanichelli), many leftist newspapers ((l’Unità, Il Contemporaneo, Vie Nuove, Rinascita, Movimento operaio, Rivista storica del socialismo, Studi storici, Tempi moderni, Problemi del socialismo, L’Erba voglio, Mondo Operaio, Italia contemporanea), and some corporations (Pirelli, Olivetti). 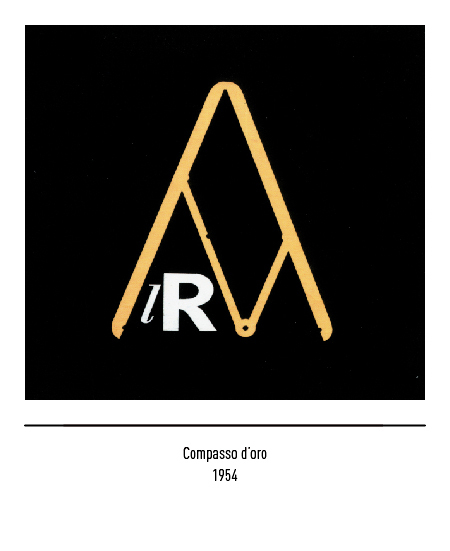 In the period between 1950 and 1954 he becomes art director for Rinascente, and he will be one of the promoters of the exhibition which will inspire the award “Compassod’Oro” (Golden Compass). 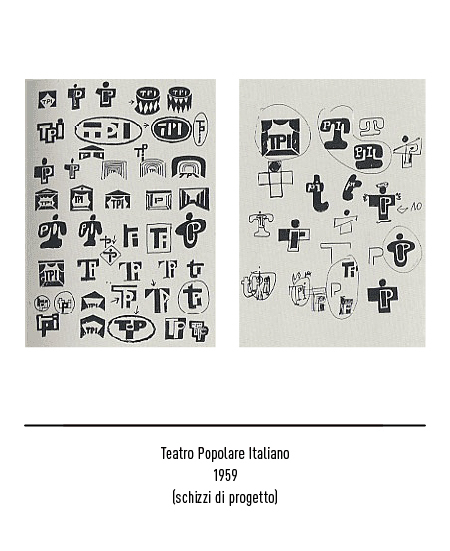 During these years he is also a teacher at the Humanitarian society of Milan; also he will hold courses at the University of Venice, at the ISIA of Urbino and at the art institutes of Parma, Rome and Florence. 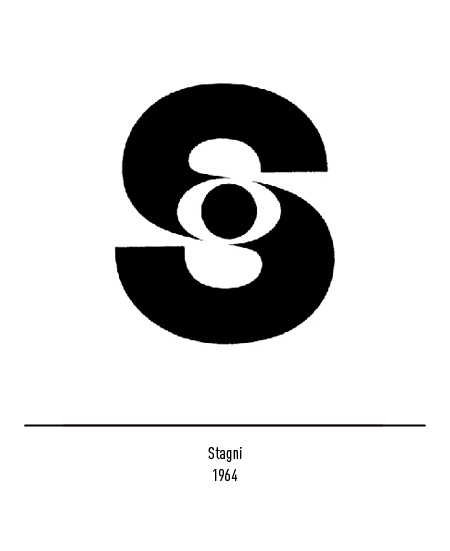 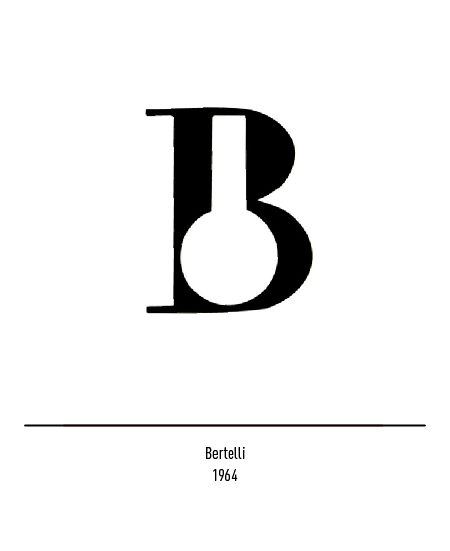 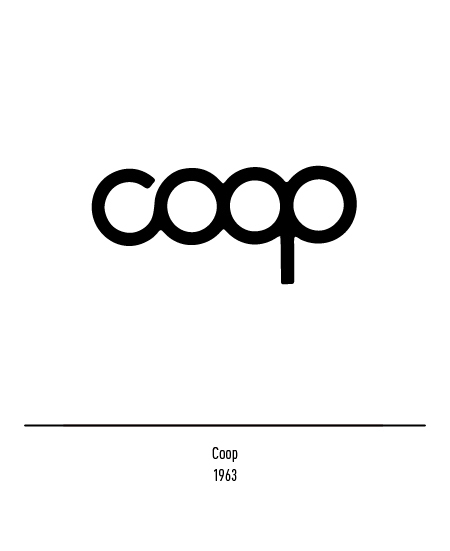 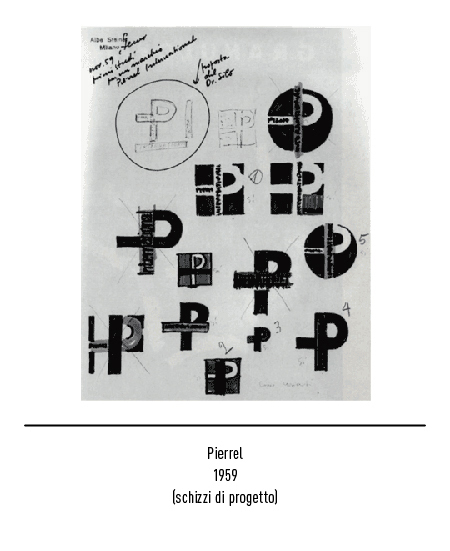 The year 1963 sees the birth of the first “service-free supermarket” (which will become known as COOP in the following years) in Reggio-Emilia, and Steiner will be appointed to design its first logo. 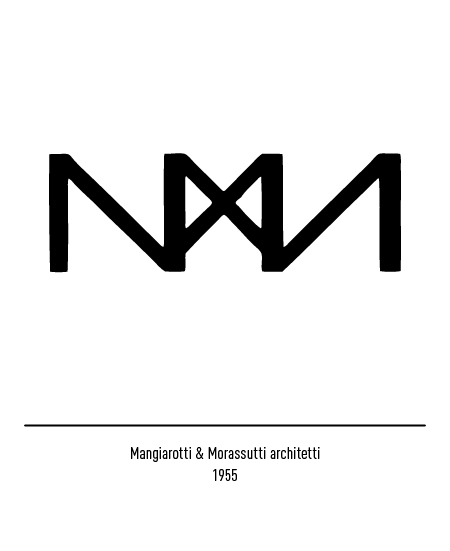 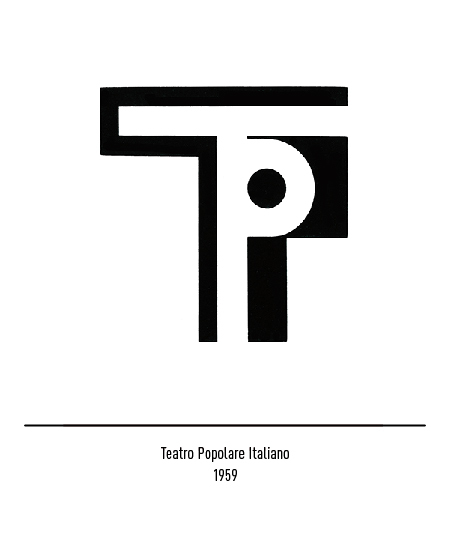 He works together with government bodies and institutions such as Rai, the Piccolo Teatro, theTriennale di Milano, theTeatropopolareitaliano, Italia ‘61, the Biennale ofVenezia. 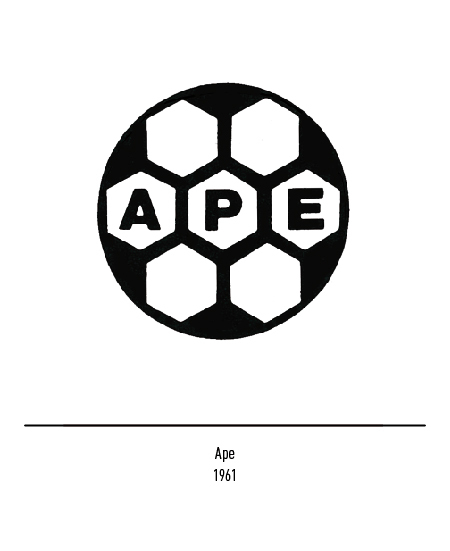 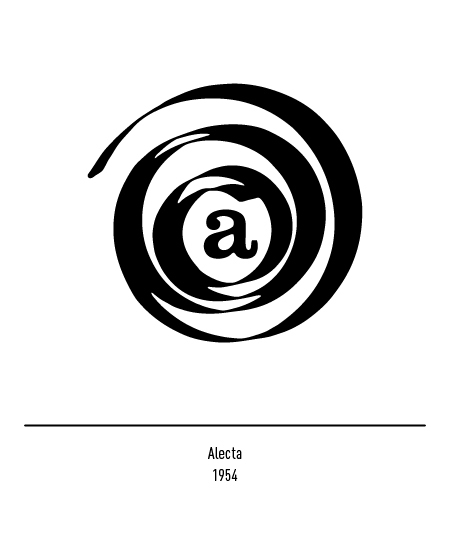 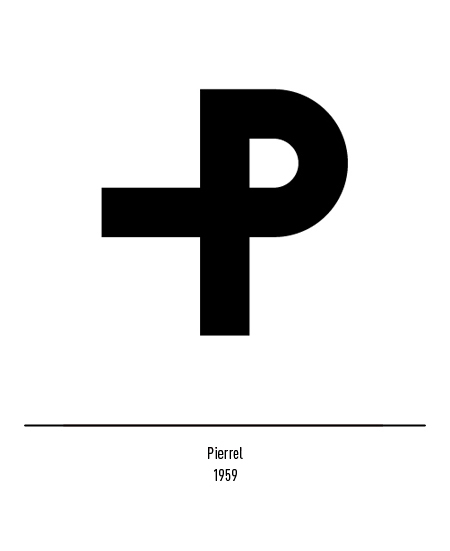 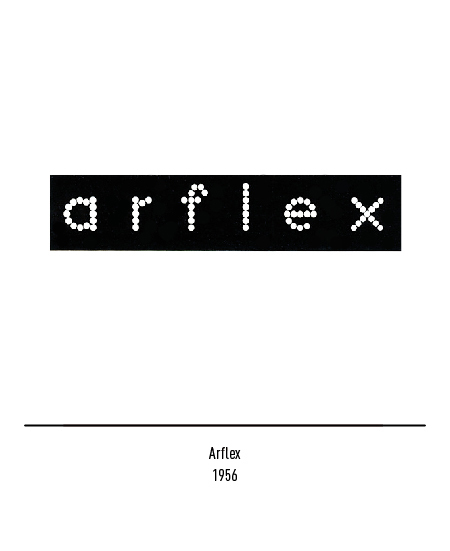 He is a founding member of the Association for Industrial Design, a member of the AGI Alliance GraphiqueInternationale and of the Center of Typographic Arts.